the velvet bird: Masala Chai, yum. This past year I have been obsessed with finding the perfect chai recipe. I have bought multiple kinds of spices in whole and ground form. No attempt has ever been a failure, but it just hasn't ever been perfect. Interestingly enough I've never actually had the real authentic deal, but I love chai in any form (even Starbucks!). Patrick, however, has been to India and drunk more than his fair share of the deliciously spicy stuff. So he has been my judge of each attempt. He tells me the real stuff is so spicy you'll want to chase it with water (but he has literally ZERO tolerance for spicy things). So who really knows about that part. Also, interesting fact, chai is just a generic term for tea. So calling it chai tea is kind of silly. 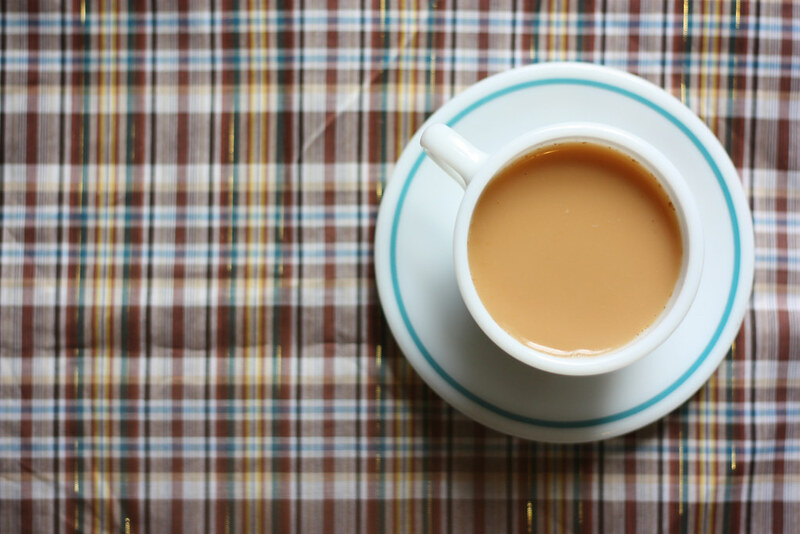 Masala chai means "spiced tea", which makes much more sense. Get with it Starbucks! Anyway, for this recipe I ended up finding chai masala (tea spice) at an Indian grocery store. It's just a mixture of all the ground spices all ready to go. It is also extremely inexpensive. I would recommend searching around and seeing if there is a store like that around you. This recipe has produced by far the best results so far. 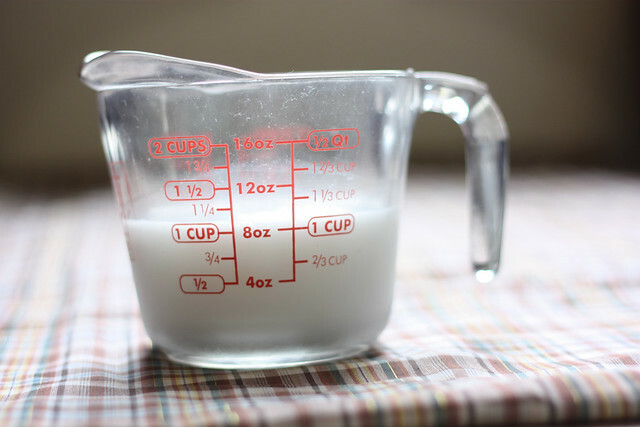 Begin by placing 1/4 to a 1/2 cup of milk, depending on how creamy of a drink you want, with enough water added in to equal one cup in a small sauce pan over med-high heat. Put ginger slices into a tea strainer and then place inside pan. Once milk/water is warm whisk in your tea spice (adjust according to spiciness preference, I like mine extra spicy so I use 1/2 tsp). 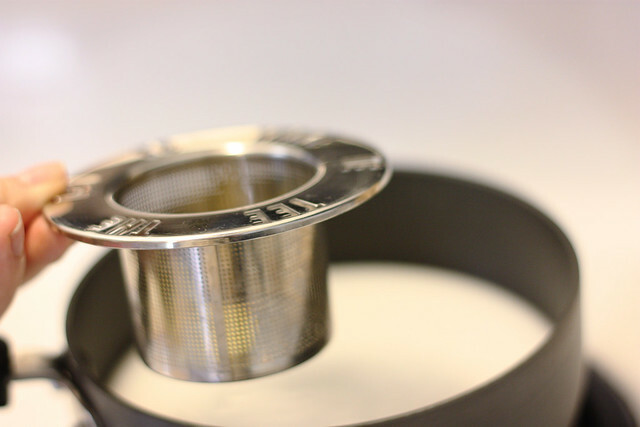 Once the mixture comes to a boil, remove from heat and add your tea to the strainer and let it steep for a few minutes. Pour into mug, add sweetener to taste, and enjoy! I am also on the prowl for a good recipe using individual spices, so hopefully I will report back with that someday soon! I'll have to try this! I love making fancy coffee shop drinks during the fall and winter! Yummm what a lovely recipe! Your blog is so wonderful! Totally hits the spot on a rainy day. That's so cool about RevGen! What band is your husband in? This is wonderful! I work at Starbucks & the chai is my favorite drink (with a dab of vanilla!)... I've been wanting to make some from scratch so this is perfect timing, I'm going to surprise my boyfriend sometime this week! Thank you! i can practically smell this haha, that smell is so intoxicating of the perfect chai tea. So true! In Russian the word for tea is also "Chai". My mom buys boxes of "Tea India" from our local Indian market, which is pre-bagged Masala tea, but I bet a home-mixed blend tastes even better! I love chai tea and I make my own too, however its been ages since I've been to and Indian store thanks for reminding me, you but me in the mood to make some Indian food. i need to find that spice! there's this little tea shop near me that charges $4 for that stuff and its soooo addictive! next stop, india for the real deal! Ooh. I've never had Masala Chai. Somehow your photos are compelling me to try it. Now I just want that! I like your photography a whole lot. I just love masala chai. I had my fair share of drinking it when i was in India. 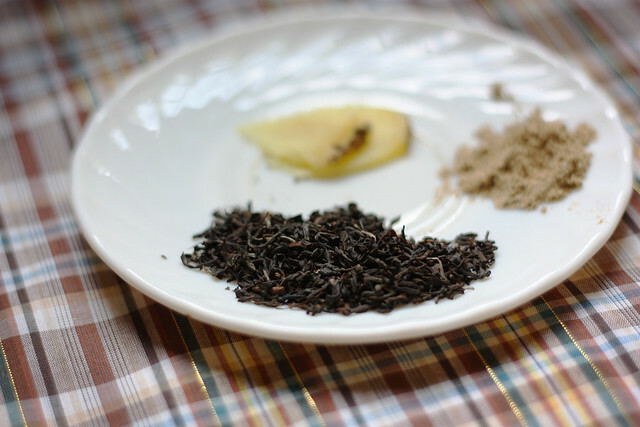 Two years later i went to Nepal where I bought a whole lot of the mixed spices, so I only have to put the black tea into the mixture. In the USA you can buy a good blend of chai from Celestial Seasonings. Sadly enough not in Belgium. Hey! I've been using your cold brewed iced coffee recipe for ages, and I just saw your chai post. 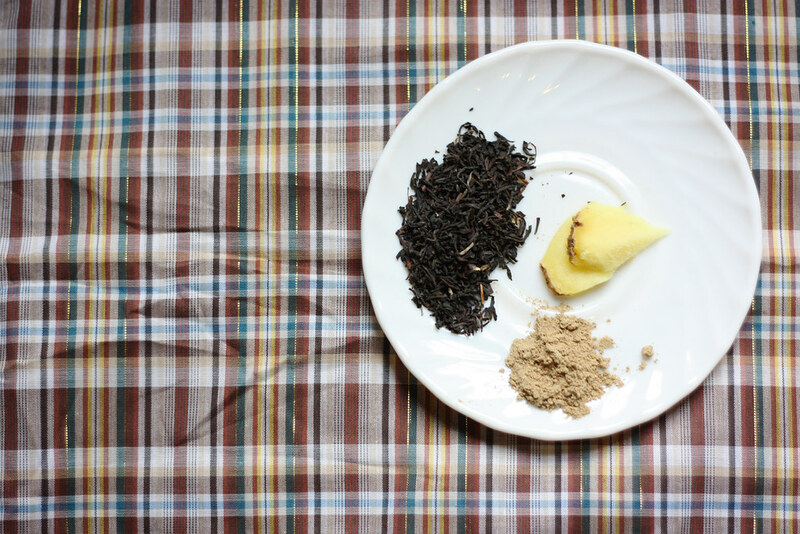 I wanted to let you know that I posted an authentic chai recipe using individual spices awhile ago, so it may be just the thing you're hoping for. Oh, and I'll be linking over to your coffee post again this weekend, so seriously. Thanks for being so cute and posting such great, tasty things. 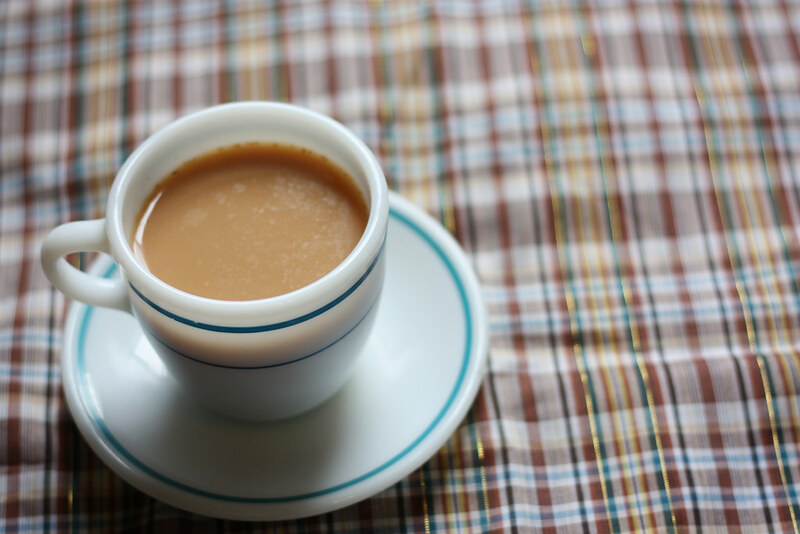 I have tasted different types of Chai, but i like Masala Chai the most. The Ingredients of Masala Chai makes it very useful in disease.